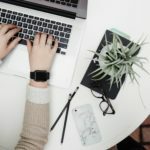 Today I will be reviewing my second Stratia product: Stratia Rewind! While reading product reviews on reddit, I found multiple recommendations for Shark Sauce, an extremely popular essence. I went back and forth between Shark Sauce and Stratia Rewind, but eventually went with the latter. Hopefully I made the right choice! Water (Aqua), Glycerin, Ethoxydiglycol, Niacinamide, Propylene Glycol, 2-Dimethylamino Ethanol (DMAE), Panthenol, Hydrolized Rice Protein, N-Acetyl Glucosamine, Glycyrrhiza Glabra (Licorice) Root Extract, Tamarindus Indica (Tamarind) Seed Extract, Hydrocotyl (Centella Asiatica) Extract, Sodium Hyaluronate, Allantoin, Diazolidinyl Urea, Methylparaben, Propylparaben, Disodium EDTA. 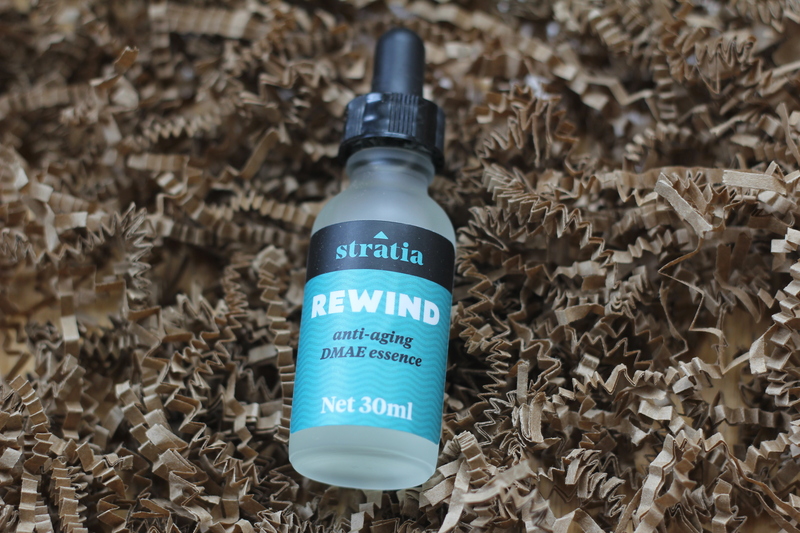 Stratia Rewind is an anti-aging essence containing 5% niacinamide, which is a derivative of vitamin B3. Niacinamide helps to improve wrinkles, increase ceramide product, treat acne, and brighten dull skin. 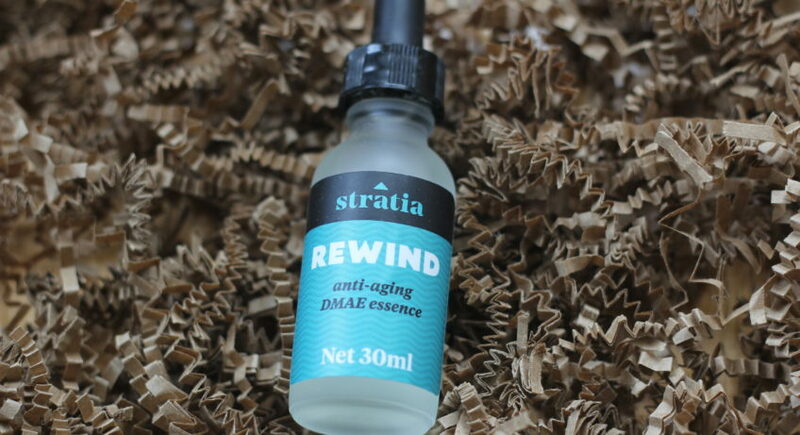 In addition, Stratia Rewind has an additional anti-aging ingredient called 2-dimethylaminoethanol, also known as DMAE. According to the Stratia website, DMAE has been proven to have anti-aging properties such as improving fine lines and wrinkles. When deciding between Stratia Rewind and Shark Sauce, DMAE was definitely a selling point for me. Furthermore, Stratia Rewind seemed like a safer formulation as it doesn’t include sea kelp, an ingredient that has broken me out in the past. Prior to buying full-sized bottles, I purchased 5ml samples of both Stratia Rewind and Stratia Liquid Gold from the Asian Beauty Exchange subreddit. Each sample lasted nearly a month, so a full-sized 30ml bottle of Stratia Rewind will likely last me a while. For $16, it’s a much more affordable option than Shark Sauce. Stratia Rewind has a light consistency which I can best describe as slightly thicker than water. The product spreads and absorbs into my skin quickly, leaving the slightest film on my skin. While Stratia Rewind leaves a dewy finish, I have not had any issues with extra oiliness. I use Stratia Rewind in the morning prior to the Mizon Snail Recovery Gel, and at night before Stratia Gold. In the month I’ve used this product, I have yet to have any breakouts. 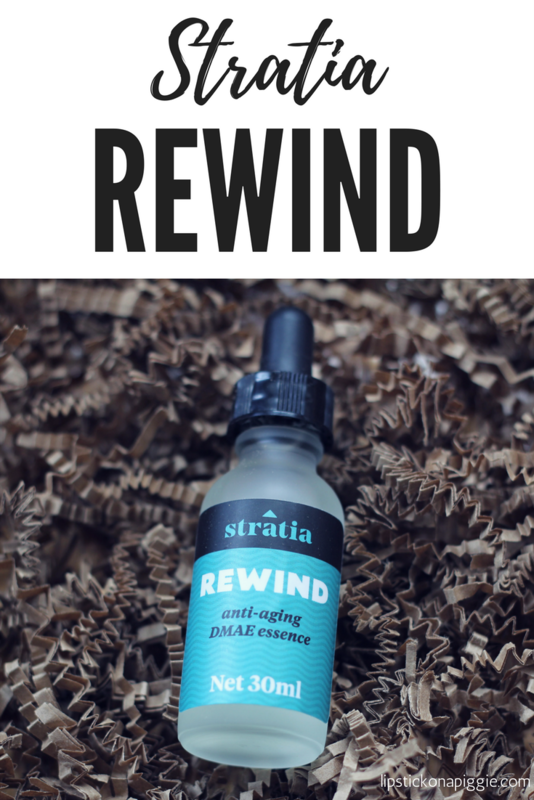 Stratia Rewind is an essence comparable to Shark Sauce at a lower price point. In the once month I’ve been using the Stratia products, I’ve notice improvements in my skin texture and issues with winter dry skin. Additionally, I’ve noticed fading of dark spots from past acne breakouts. I have yet to see any major improvements in my fine lines, but I haven’t seen any worsening either. Since finishing my samples, I’ve purchased full-sized bottles of both Stratia Rewind and Stratia Liquid Gold. Both are high qualify products with ingredient lists that are ideal to my skin’s needs. I love supporting small businesses and hope to continue buying from Stratia in the future!